North Star Chevrolet Exclusive. Please see dealer for details. In stock units only. 1Not available with special financing, lease and some other offers. See dealer for details. 2Conquest% Cash Back. Stackable% Cash Back for customers who have owned or leased a NON-GM vehicle for a minimum of 30 days. Allowance Available of GM Program info. Compatible with % off and % Conquest Private Offer Only. 3Not available with special financing, lease and some other offers. See dealer for details. 4Must qualify through GM Financial. Not available with special finance, lease, or some other offers. Take delivery by 04-30-2019. See dealer for details. 5North Star Chevrolet Exclusive. Please see dealer for details. In stock units only. 6Private offer eligible to Chevrolet, Buick, GMC or Cadillac lessees (Ally, USB and GMF only) toward the Lease Only of certain Chevrolet vehicles 7Private offer eligible to Chevrolet, Buick, GMC or Cadillac lessees ONLY (Ally, USB and GMF only) toward the Purchase of certain Chevrolet vehicles 8New Vehicles Only. Based on 5 year ownership. 9New Vehicles Only. Based on 5 year ownership 10New Vehicles Only. Based on 5 year ownership 11Monthly payment is $13.89 for every $1,000 you finance. Example down payment: 4.4%. Must finance with GM Financial. Some customers may not qualify. Not available with lease and some other offers. Take new retail delivery by 4/30/2019. See dealer for details. This vehicle has been shipped from the assembly plant and will arrive in the near future. Please contact us for more details. 1Not available with special financing, lease and some other offers. See dealer for details. 2Conquest% Cash Back. Stackable% Cash Back for customers who have owned or leased a NON-GM vehicle for a minimum of 30 days. Allowance Available of GM Program info. Compatible with % off and % Conquest Private Offer Only 3Not available with special financing, lease and some other offers. See dealer for details. 4Must qualify through GM Financial. Not available with special finance, lease, or some other offers. Take delivery by 04-30-2019. See dealer for details. 5North Star Chevrolet Exclusive. Please see dealer for details. In stock units only. 6Private offer eligible to Chevrolet, Buick, GMC or Cadillac lessees (Ally, USB and GMF only) toward the Lease ONLY of certain Chevrolet vehicles 7Private offer eligible to Chevrolet, Buick, GMC or Cadillac lessees ONLY (Ally, USB and GMF only) toward the Purchase of certain Chevrolet vehicles 8Monthly payment is $13.89 for every $1,000 you finance. Example down payment: 4.4%. Must finance with GM Financial. Some customers may not qualify. Not available with lease and some other offers. Take new retail delivery by 4/30/2019. See dealer for details. 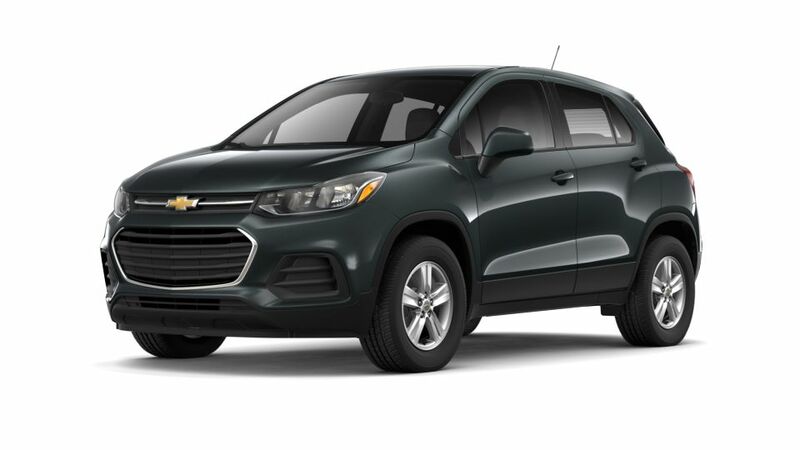 At North Star Chevrolet - Moon Township, we pride ourselves on not only our large inventory of new Chevrolet vehicles in Moon Township, but our dedication to excellent customer service as well. 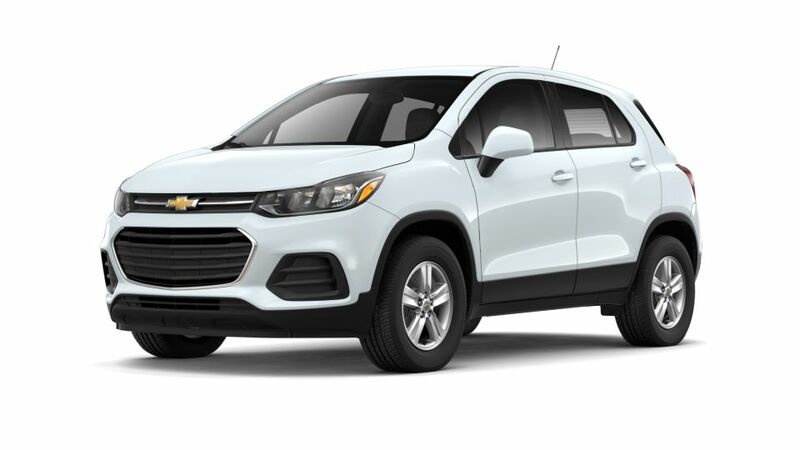 With the available inventory of models such as the Cruze, Sonic, Suburban, Camaro, Silverado 1500 and so many more - we're sure to have something that will satisfy our Pittsburgh Chevrolet customers. Stop by the dealership today for a test drive of any of the models on our lot, or feel free to browse our inventory online when you are thinking about a new Chevrolet near Pittsburgh! When the time comes to begin your search for your next used car in Moon Township, we invite you to stop by the dealership for a test drive in any of our used cars, trucks or SUVs. When you're shopping for a used car near Pittsburgh, you should not have to sacrifice quality for affordability, and at North Star Chevrolet - Moon Township you'll find the best of both worlds. Feel free to browse our used inventory online and then contact us to set up an appointment to test drive any of our used cars, trucks or SUVs that interest you. We look forward to helping you find the perfect used vehicle to suit not only your needs - but your finances as well. Let us demonstrate why more people shopping for a used car near Pittsburgh are choosing to buy at North Star Chevrolet - Moon Township. Tax, title, license and dealer fees (unless itemized above) are extra. Not available with special finance or lease offers. Tax, title, license (unless itemized above) are extra. Not available with special finance, lease and some other offers.